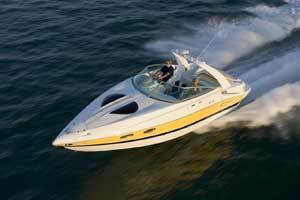 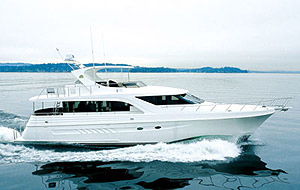 This 2005 Black Thunder 460 EC has been enjoyed in the fresh waters of Northern Michigan. 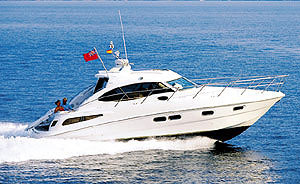 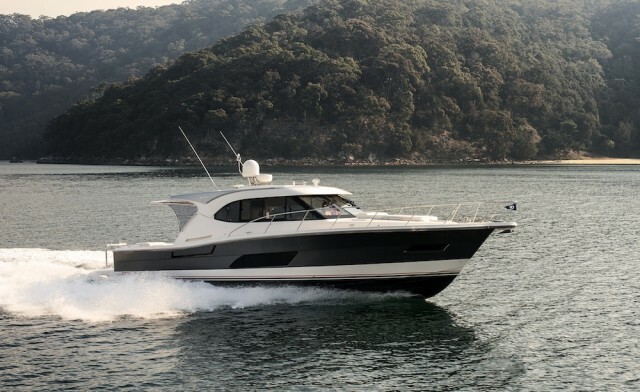 Stored on a trailer when not in use this Black Thunder offers a perfect blend of offshore and cruiser. 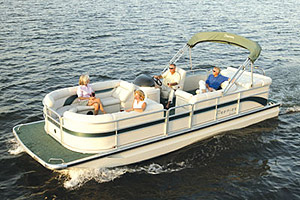 Beautifully maintained and cared for this boat has to be at the top of your list!